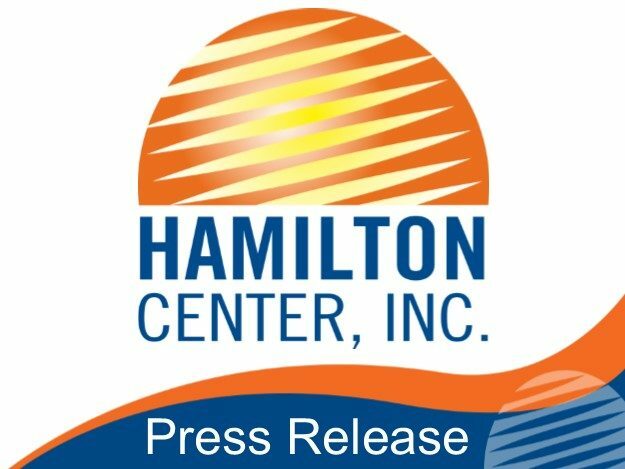 Hamilton Center, Inc. welcomes Cindy Rotman as Program Manager for the Owen County office, located at 909 W. Hillside Ave. in Spencer, IN. Cindy graduated from Judson College with a Bachelor’s of Arts in Human Services with an emphasis in youth leadership. She has worked with children and adolescents in many capacities, including case management, skills training, and family services. Previously Cindy was the Wraparound Facilitator for the Hamilton Center, and most recently the Care Manager Supervisor for Child & Adolescent Services where she gained significant insight and experience into the field of mental and behavioral health services.